Are you on a lookout for free alternatives to watch TV? You are in the right direction. 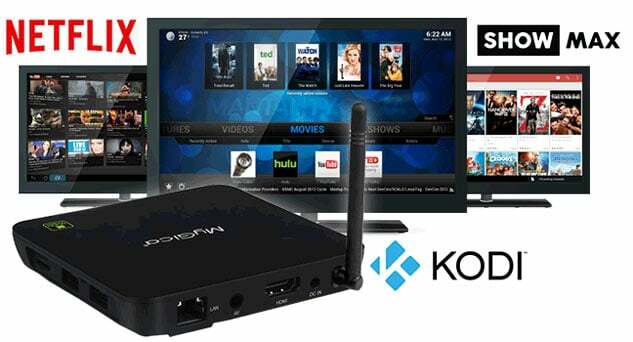 The Kodi boxes are a great way to get free TV service. But before you waste time in searching for the best Kodi box NZ has, let’s take a glimpse inside a Kodi box. Any Kodi box, at its core, is an Android TV box that comes with the Kodi media player software by XBMC Foundation, pre-installed. And you don’t need to buy a separate box to enjoy free live TV streaming. Kodi download is available for a lot of devices. You can install it on your Android or iOS devices and your computer. And it is also available for download on your existing streaming device like Roku TV and Fire TV sticks. Did I save you some bucks? Go, order some pizzas with it and settle down before your big screen. By the way, installing Kodi isn’t everything. You need addons to realise its hidden potential. The addons are the ones which turn Kodi into a powerful all-in-one media centre and here, I list the five best TV addons Kodi has. But before that, start up your VPN software client. Why? Kodi is ill-famous as a carrier of pirated content. With so many things available without paying a thing, it’s natural that Kodi has some hidden ugly truth. And the fact is many (if not all) popular Kodi addons use pirated sources to stream movies and TV shows. But you need not worry about a top VPN service running on your device. When you connect to a VPN server, the server encrypts the network and hides your Internet activity from the authorities. So, you can be sure that anyone spying on you won’t see what you stream online. An excellent tool for privacy, isn’t it? And I will recommend ExpressVPN for this purpose. Not only it has the best-in-class encryption system but also doesn’t affect your internet speed a lot. Moreover, it has reliable service and supports a range of devices. When it comes to TV viewing with Kodi, there is no replacement for Exodus addon. Download it from the Smash repo (http://mediarepos.net/kodistuff/) and get access to unlimited hours of fun. With Exodus, you can get an enormous catalogue of TV shows and also catch them, when they are airing live. Then there is a long list of movies to choose from. Don’t worry about getting to your favourite show there. Everything is available in appropriate categories, and you can get to it quickly. And if you get lost in the catalogue, search what you want to watch. They are adding new videos regularly. Bob Unleashed is a joint venture of a group of developers. Everyone plays their part in updating the content library and thus, has some amazing resources available for you to use. This Kodi addon is available at Noobs and Nerds repo (http://noobsandnerds.com/portal). And after the installation is successful, you have access to a database of HD movies and loads of TV shows. The Icefilms Kodi addon is made for those who love to binge-watch TV series. There aren’t a lot of classic content available, but you can find the latest releases quite easily. The library of this addon has TV shows available by seasons. So, pick up your bowl of popcorn and get going. They update the latest episodes regularly, so you can be sure of not missing any fun. Apart from TV shows, they have the latest movies, and some stand-up comedy shows too. You can find the addon at the Kodil repo (http://kdil.co/repo/). 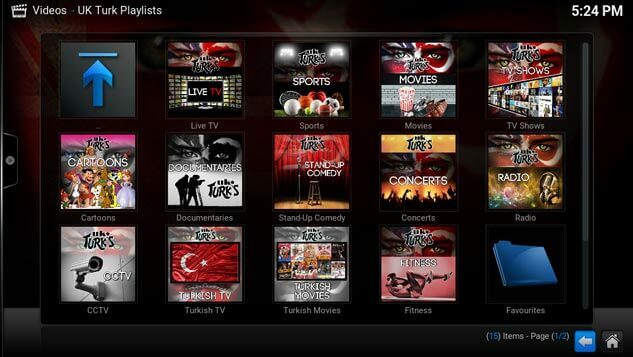 One of the oldest TV addons available for Kodi is the UK Turks addon. Although most TV shows and movies available here is from the UK and Turkish region, they also have tons of international content available. There are many TV channels available, and the developer provides regular updates, fixing broken links and introducing new streaming services. It is available to download from AddonCloud ( https://addoncloud.org/ukturk/install/). If you love sports, Rising Tides Kodi addon is the right choice for you. It’s an addon dedicated to live sports streams available across the globe. There are options available to watch races, boxing, football matches, golf and also cricket. You can get all your sports entertainment needs at one place with this. There also are replays, highlights and videos available on-demand if you miss a live event. Get this addon from MullaFabz (http://mullafabz.xyz/repository/). Just in case, an event is blocked for a region; you can change your VPN server to a country where the stream is available. 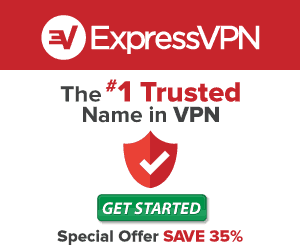 ExpressVPN has servers in more than hundred countries, and you can change servers without much of a hassle.